A Fleece Lined Safety Scarf to keep your face warm, prevent cold weather injuries, and help you to stay active in cold environments. Do you work in cold environment? 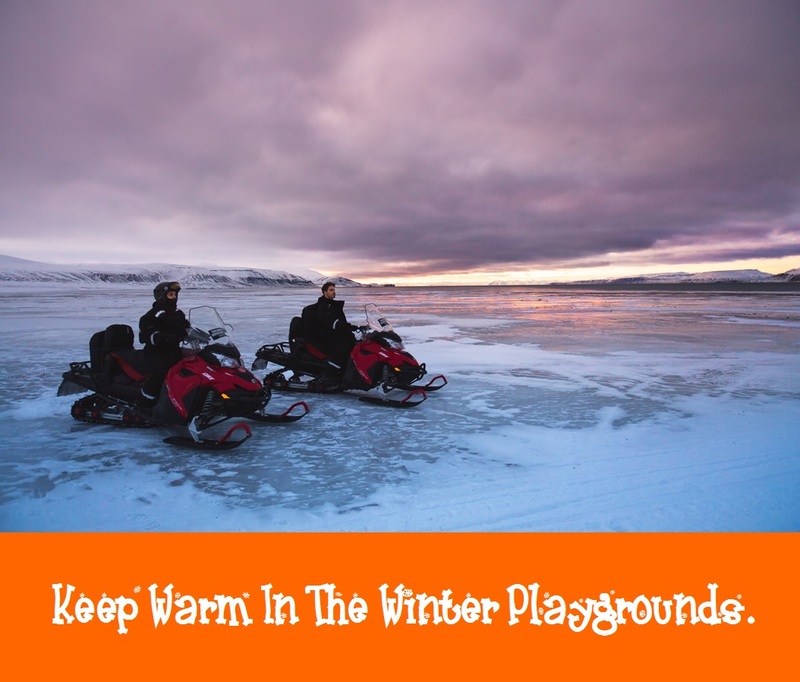 Do you love outdoor recreation in the winter playground? Are you looking for warm protection for your face to improve performance and prevent cold related sicknesses and injuries? Have a look and see how much better you can be with your work and recreation when you are safe, warm and comfortable. A Fleece Lined Safety Scarf, what is it? It is a Safety Scarf lined with fleece – cotton on one side and ultra medium weight polyester fleece on the other. Connected by Velcro, it provides easy put on/taken off and adjust to wear loose or snug. One size fits most adults and bigger kids. Designed to allow for flexibility and freedom for movement. A two (2) color safety scarf which can be used on both sides. Washable, easy to keep clean and to carry. It is a perfect accessory for workers and recreation enthusiasts in the cool and cold environments. 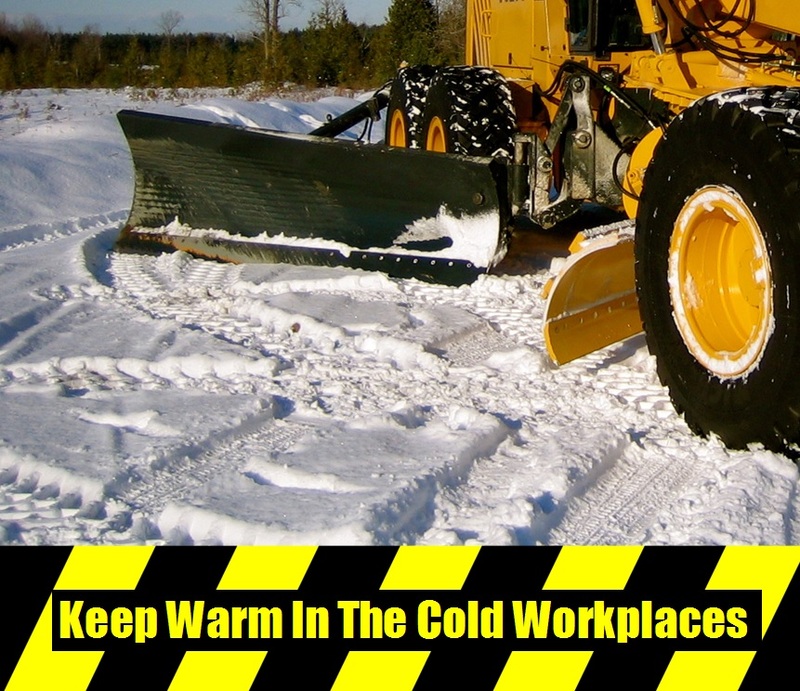 Cold stress – Cold, damp or freezing temperature workplaces affects the health and performance of workers. This include outdoor workers and cold confined places. Outdoor recreationers are at risk of cold related illness and injuries in fall and winter. Our Fleece Lined Safety Scarf keeps your face warm and protects your neck, ear, nose and mouth from the cold, UV and dust. It provides you with a warm and colorful comfort. Keeps you warm and prevents cold stress hazards such as Chiblains, Frostnip, Frostbite, and Hypothermia. Enhances warmth, reduces muscle rigidity and sluggish movement, and helps you to stay active. Much safer than wearing a long scarf which may get caught in moving machine parts. All locally hand made in the beautiful mountains of the Kootenays in B.C. Canada. It comes in a wide range of patterns and bright colors and is a wonderful and affordable accessory. It is also an amazing cold weather gift for your love ones. Adding letterings or initials are also available at an extra cost – a perfect canvas for a personalised gift. Our Fleece Lined Safety Scarf keeps you warm, dry, and prevents cold injuries in the cold environment. It covers and protects your face, nose, mouth and ears. Bring it with you everywhere! Don’t have a Fleece Lined Safety Scarf, what will you get? Chiblains – a non freezing injury affecting the cheeks, ears and extremities. When temperature is just above freezing to 10º C (50º F). This is a skin damage where redness and itching appear. Repeated damage can be permanent. Frostnip – a mild freezing of the top layers of skin in earlobes, noses, cheeks and other extremes of the body. Skin turns white, feel numb, hardening and peeling off of the top layer of the skin. Frostbite – commonly affecting cheeks, nose, face, and extremities. Reduces blood flow causes numbness, aching, and blistering. Skin looks waxy and feel numb. Skin damage will also develop Gangrene, making it more prone to future frostbites. Tissue death causes loss of function and amputation of frostbitten areas. It is always the small actions that prevent the bigger health risks. Click the Fleece Lined Safety Scarf Catalog HERE to browse the available patterns. Order your Safety Scarf today. Stay warm, healthy and remain active in the cool and cold environment. © 2012-2019 Kootenay Hats© Soft Protective Headwear. All Rights Reserved. Unauthorized use and/or duplication of this material without express and written permission from this blog’s author and/or owner is strictly prohibited.